The American branch (hereinafter HKP USA), was established in August 2015 in LA, California with the purpose of reinforcing the local sales and marketing. Through HKP USA, Hankuk Paper established an organic network between Korea’s production foothold and America’s local foothold of demand and prepared a foundation to reinforce the relationship with the existing customers while expanding new customers. HKP USA is focused on selling and managing printing paper (art paper, wood-free paper) in the North America region along with information paper (copying paper) and industrial specialty paper. Kuk-il Paper Mfg. (Zhangjiagang) Co., Ltd, is the only 100% Korean invested paper producing company in China that was established in January 2003. 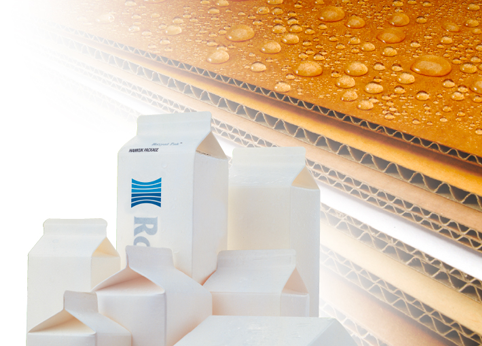 It produces and sells approximately 70,000T of specialty paper and industrial paper a year such as stainless steel slip sheet, slip sheet base paper, memo base paper, wallpaper base paper, special packaging paper and tip paper. 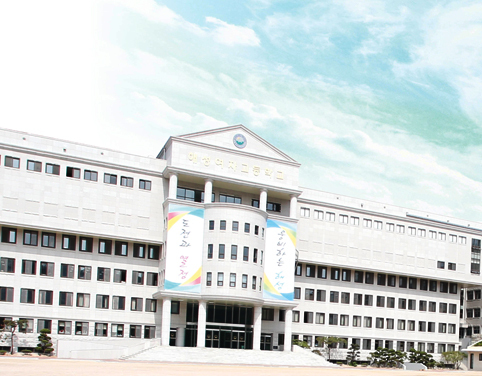 In February 2013, it is exhibiting more stable management activities and performance after being acquired by Hankuk Paper Co., Ltd. It strives to generate customer value and provide satisfaction by producing and providing high value added specialty papers and all the employees endeavor to develop the company into Top 10 special paper company in China. 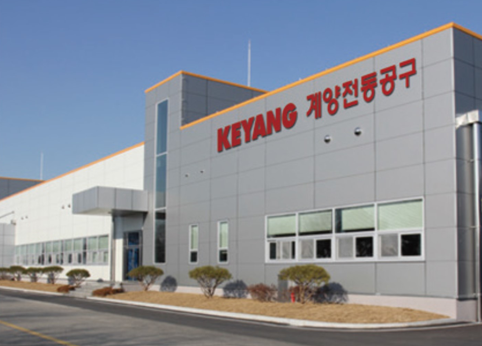 Established in 1977, Keyang Electrics specializes in the production of electronic drill, industrial tools and small motors for automobile seats and transmission. 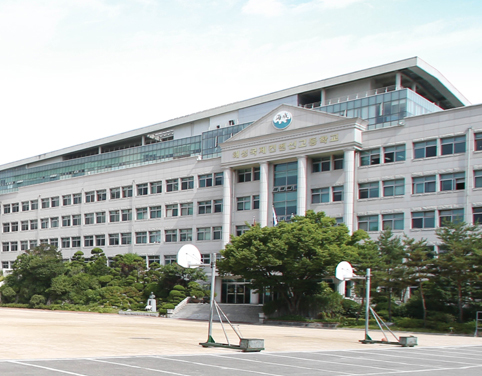 With the Seoul head office as the center, it operates Ansan plant, Cheonan branch and overseas plant located in Suzhou, China and has over 830 executives and employees. Keyang Electrics has an annual sales of KRW 300 billion and is continuously engaged in customer-centered management activities, always prioritizing customer’s requirements. Business field: Electronic tools, DC motor manufacture etc. 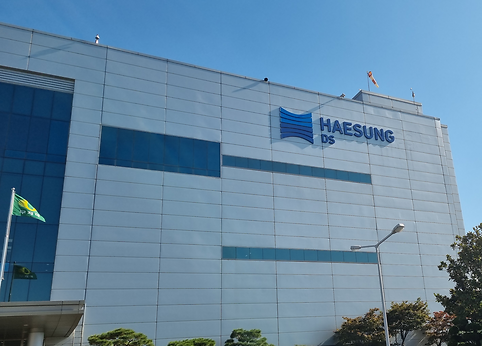 Haesung DS entered the semi-conductor market full scale in 1984 and has led the development of the semi-conductor market in Korea by growing into a global company in the field of key semi-conductor products such as Lead Frame and PKG Substrate. In particular, through the independently developed environment-friendly nano coating technology (PPF), semi-conductor frames for automobiles are being supplied to domestic and overseas company. By manufacturing multi layer utilizing continuous production method (reel to real) for the first time in the world, it is gradually expanding the application range to product groups like flash memory. Currently, it is dedicated to creating high added value to the existing business while simultaneously developing new technologies such as Graphene, bio and sensor to open the doors to future industry. Hankuk Package was the first in Korea to start the production of carbon pack for liquid in 1979 and specializes in liquid packing container. It has positioned itself as a company leading the domestic packing container industry and is equipped with global competitiveness by playing a pioneering role in applying Japan’s high hygiene standards and Europe’s advanced design and technology. Currently, it is growing in a liquid packing container company by creating new product value based on annual sales of 50 billion. Haesung Industry, established in 1954 commenced business with the construction of Haenam Building in 1962 and since then, has played a significant role in the real estate rent and development sector including leasing of office buildings, advancing into outsourcing services related to facility management, sales of Wooyoung Techno Center lots. 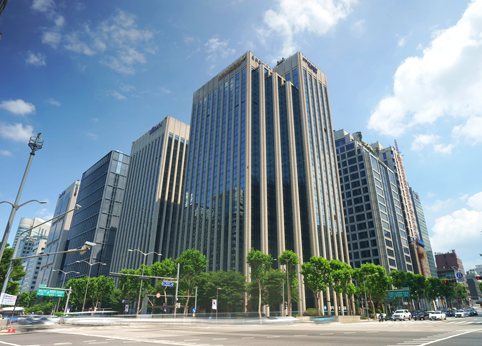 Currently, it remains as a total asset management company for real estates, responsible for managing 7 buildings such as Haesung Building located in Teheran-ro, Gangnam, the center of IT business as well as in Seoul and Busan. Business field: Real estate rent, facility management etc. prestigious private high school representing the region. 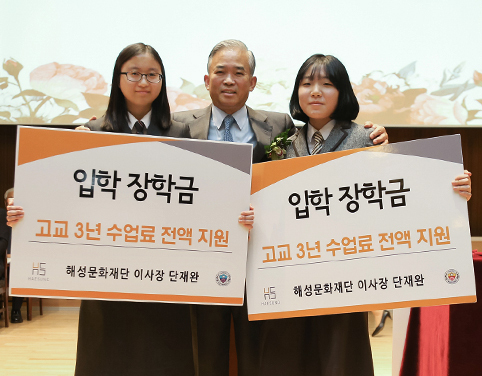 Haesung Girls High School strives to foster female talents to pioneering the rapidly-changing global trend underneath the 3 axes of ‘openness’, ‘competition’ and ‘cooperation’. students would be able to unfold their skills. Haesung Group with ancient history is leading the social contribution activities, a corporate responsibility as South Korea’s representative company. Korea Foundation for Preventing Loss of Eyesight.